FORD THINK SPACER 1.25 FOR FRONT OR REAR WHEELS - SET OF 2. 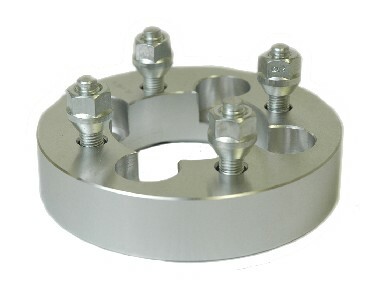 FORD THINK SPACER 1.25" FOR FRONT OR REAR WHEELS. 4 Lug. Sold as a set of 2.